This new edition provides a definitive, comprehensive and systematic analysis of the law governing the EU's action in the world. 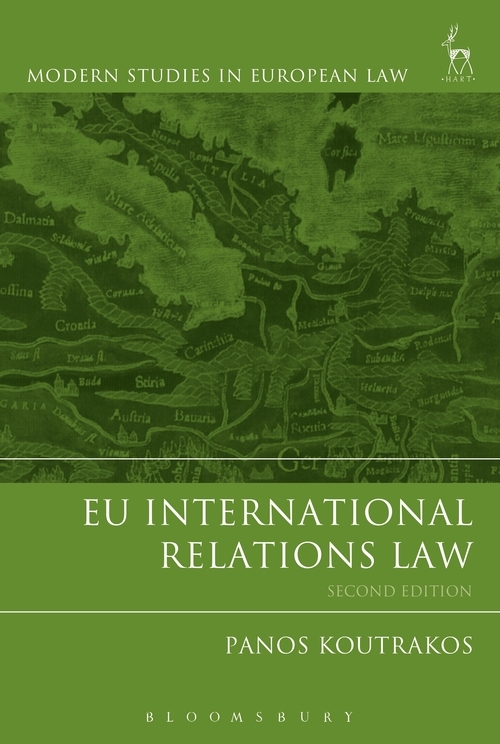 Updated to take into account the Lisbon Treaty and recent case law, the book covers all constitutional aspects of the EU's international action and the procedures for treaty-making. It analyses the relationship between the EU and its Members with emphasis on mixed agreements, and the status of international law in the EU legal order. It explores the links between the EU and international organisations (such as the WTO) and examines the EU's external economic and political relations and its various links with third countries, including its neighbours. It analyses, amongst others, the Common Commercial Policy, sanctions, the Common Foreign and Security Policy, and the Common Security and Defence Policy. This new edition is the most up-to-date work of its kind, examining both the law and practice in a wide range of external policies, placing the law in its political and economic context and exploring the links between the EU's external and internal actions. …this book surely deserves attention by a large public. 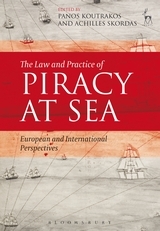 It presents an accurate description of the law, combined with thoughtful and convincing analytical comments. Students, scholars and practitioners alike may benefit from careful reading.